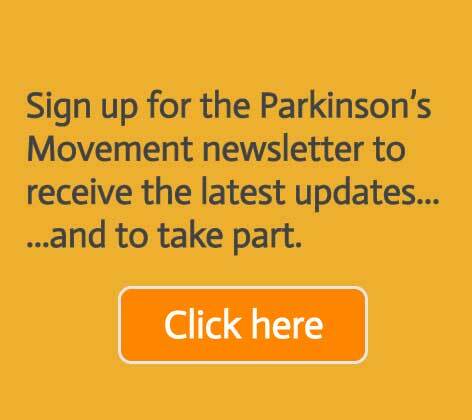 I was diagnosed with Parkinson’s in early 2015 and after being put on an array of different medications I have committed myself to finding other ways to manage the symptoms. As I try to maintain my physical well-being I also endeavor to strengthen my cognitive facilities and so have set out to produce a poem a day, to keep my brain tight, since 5th November 2015. 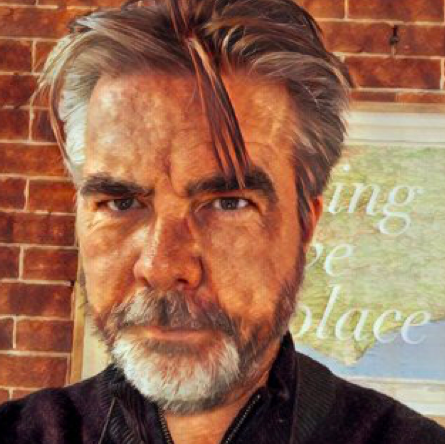 Through my poetry published to my website every day I hope to spread awareness of alternative therapies for dealing with Parkinson’s and provide insight to the daily life of a person with Parkinson’s. To access my poems click here.